Amazon has just issued a new update for its Kindle app for iOS and is asking users not to install it. The latest version released yesterday has been found to create more problems than it’s supposed to resolve. 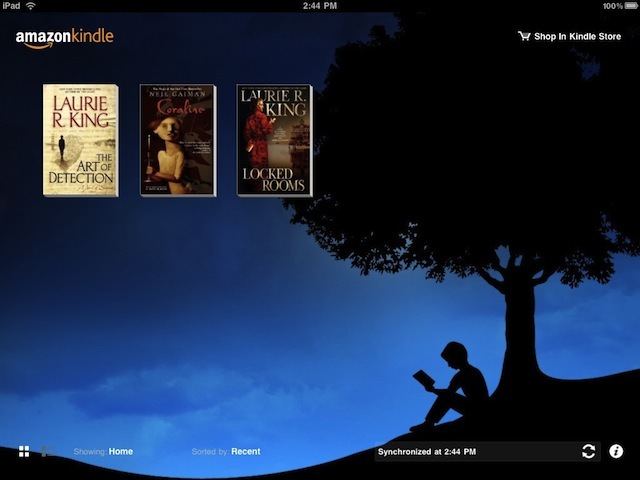 Instead of the usual dose of bug fixes and performance enhancements, Kindle for iOS version 3.6.1 has been found to erase the entire library of Kindle ebooks. Users also had to re-register once again in addition to downloading their collection from cloud storage. A solution is already in the works and it should be made available soon. However, the situation is sure to be annoying for the less uninformed who have a habit on clicking the Update button every time it appears. Let’s hope Amazon has a solution ready soon enough to stop the ebook vanishing acts. Update: Amazon has just pushed a new update, version 3.6.2, which fixes these problems.